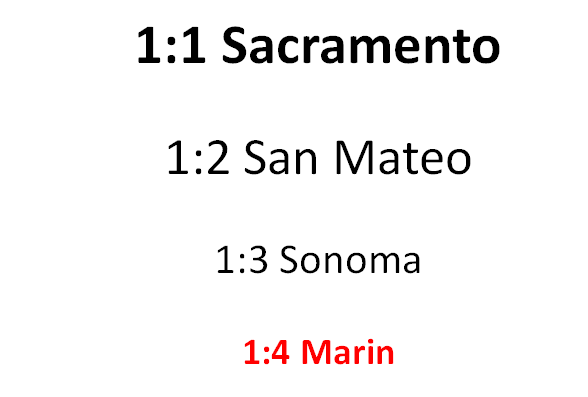 Over the past year the County of Marin, local service providers, and the City of San Rafael have begun adopting a dramatically new strategy for ending chronic homelessness. This new approach is called “Coordinated Entry,” and it has been pioneered, vetted, and proven successful in communities around the country. This traditional approach is often called the “Treatment First” model. There would be riots if hospitals did this. Doctors and nurses know that in an emergency setting, you must address the symptom before you address the cause(s). After someone is recovering from having a heart attack, then you help them address the root causes – smoking, diet, exercise, lifestyle, etc. Our status quo response to homelessness does the exact opposite – we seek to fix all of the causes before addressing the crisis. However, “Housing First” is much older than Utah’s efforts. 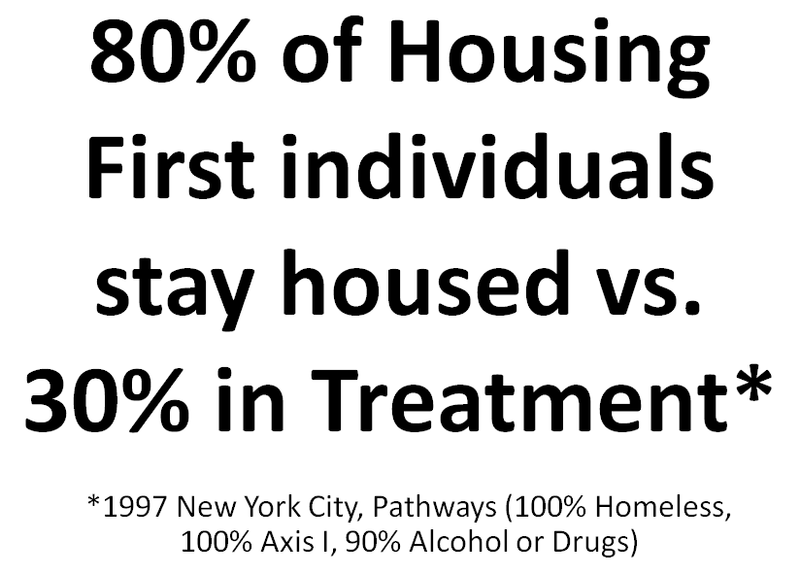 In 1992 Dr. Sam Tsemberis, a faculty member of the Department of Psychiatry of the New York University School of Medicine, founded Pathways to Housing in New York City. Dr. Tsemberis saw the broken logic of treating housing last, so he decided to experiment with trying housing first (check out Sam’s TED Talk). The terminology can sometimes get confusing, but “Housing First” is the process of getting people into Permanent Supportive Housing. Housing First – The process of NOT putting barriers (sobriety; program, medication & appointment compliance) in the way of housing someone. Permanent Supportive Housing – Long-term housing wherein people receive intensive, wraparound case management support to address the underlying causes of their homelessness (addiction, brain disease, disabilities, etc.). In addition to tremendous results, “Housing First” has something else going for it – the cost. Compared to the $60,000 a year it costs to keep a chronically homeless person on the street (healthcare and emergency room costs, mental health costs, and the court system), providing rental subsidies and supportive services through Housing First can cost half the price. The person in-need wins, the community wins, and the taxpayer wins. 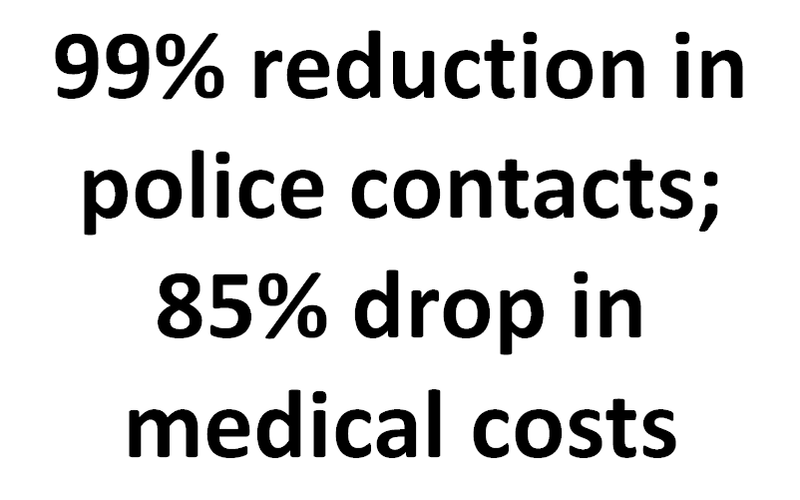 By moving to a “Coordinated Entry” system we can begin to correct this imbalance. “High needs” people can finally access intensive services, and “low needs” people can access equally effective but less intensive services. 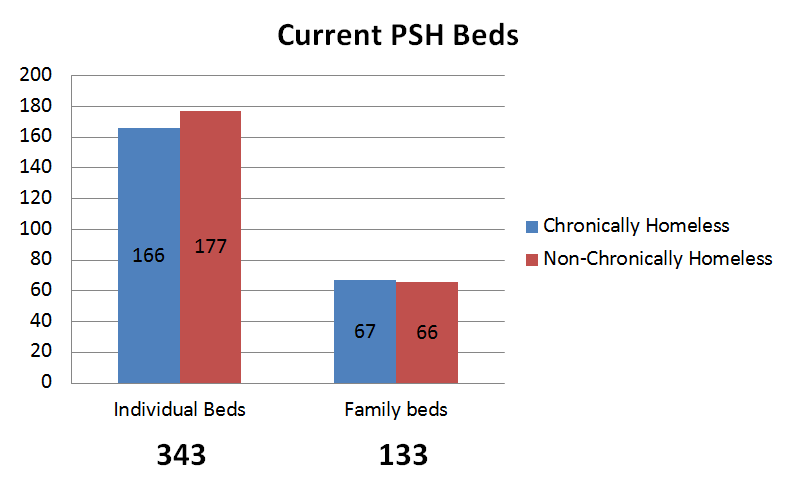 If people can resolve their homelessness with 6-12 months of case management and temporary rental assistance, shouldn’t we direct people to that intervention versus long-term, multi-year supportive housing? If I cut my finger and only need stitches, a hospital isn’t going to put me in an MRI machine. You might be asking yourself, “Is it really that simple?” As a strategy, yes, it really is that simple. 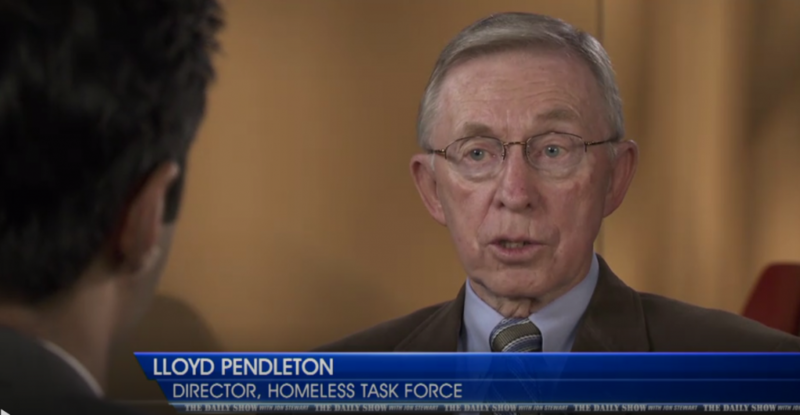 If you have any doubts, check out this amazing video from the Daily Show featuring Lloyd Pendleton and the efforts in Utah. How can communities increase their capacity for intensive supportive services? What are the real challenges with housing, and how do we solve them? How do we help people successfully graduate out of permanent supportive housing, freeing up units for more people? What role does mental health play? And substance abuse? But first and foremost, we have to address the real question you’re probably asking yourself – “If we provide all of this housing, aren’t more people just going to come to our community, preventing any meaningful progress?” We’ll answer that question in Step 3.